Osaka-style okonomiyaki at Okonomi House in Toronto! I briefly mentioned Okonomi House last week in my post about Tokyo Grill's hiyashi chuka, but I didn't imagine I'd have a chance to get out there and take photographs for a proper review anytime soon. Somehow, though, whenever I get within three blocks of Bay and Charles, the craving for okonomiyaki grows too strong to resist! 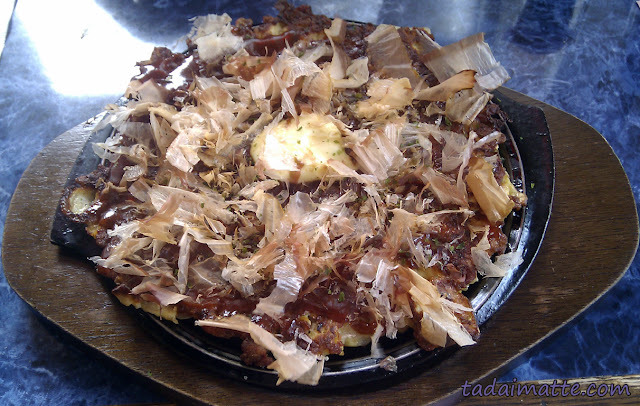 Okonomiyaki, for those unfamiliar, is a speciality dish that both Osaka and Hiroshima lay claim to. Okonomi House serves the Osakan version - a savoury pancake filled with shredded cabbage; grilled and topped with a Worcestershire-like sauce and a dot of mayonnaise. In Japan, the mayo - Kewpie mayo, of course - is often laid out in stripes and then topped with shaved bonito and aonori, seaweed flakes. This may sound like a lot to handle for those inexperienced with the Japanese palette (says my roommate: "I hate cabbage!" yet she loves okonomiyaki! ), but I've actually found this dish to be a fabulous gateway to the land of non-sushi Japanese food. It's most often described as a "Japanese pancake" or "Japanese pizza" - neither of these are even close to accurate - and is one of the two 'safe' foods I've introduced to friends and family that everyone has liked. (The other being tonkatsu.) Even though it contains cabbage and has fish flakes and mayonnaise on top, which are all warning signs, the combination always works out - many times, I depended on that little mom and pop shop next to my apartment to start off someone's visit to Osaka with some real okonomiyaki or takoyaki. Toronto's Okonomi House is not exactly next door, and it isn't quite that same fluffy, airy style that I came to expect in Osaka, but it's the closest one could ever hope to get without actually hopping on a flight to KIX. The restaurant has been a fixture at Bay and Charles since 1978, and it's not hard to see why - every time I go there, day or night, the place always has customers. I love the 70s decor, and the fact that even though you don't cook the okonomiyaki yourself (a popular choice at Osaka restaurants), you can still watch it being made through the glass wall by sitting at the bar. 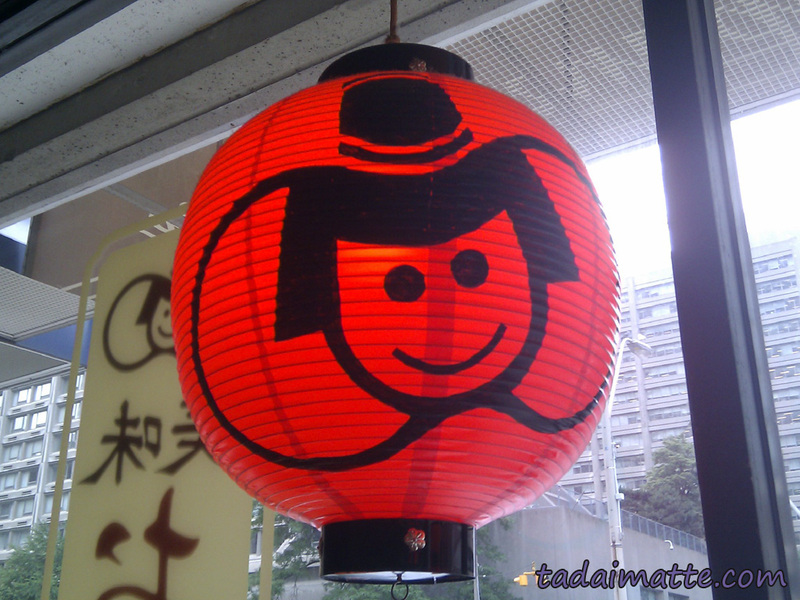 The interior of this place is not so different from the izakayas I used to visit with JET friends, and the iconic chochin lanterns are very like the ones that hang outside of restaurants in Japan. The food, of course, is fabulous. While the other dishes as all right, if a little on the Westernized side (teriyaki and yakisoba, and I still haven't found anyplace in Toronto to get the perfect yakisoba), it's the okonomiyaki that is the superstar here. I've tried a few versions, but I keep coming back to the pork okonomiyaki, which is considered the 'standard' type in Japan. I cannot say I recommend the chicken - the texture and way it is cut just doesn't lend itself well to this style of dish. Thin strips of pork or beef, though, nice and browned on the edges, are perfect. The scallop version is supposed to be very popular as well. 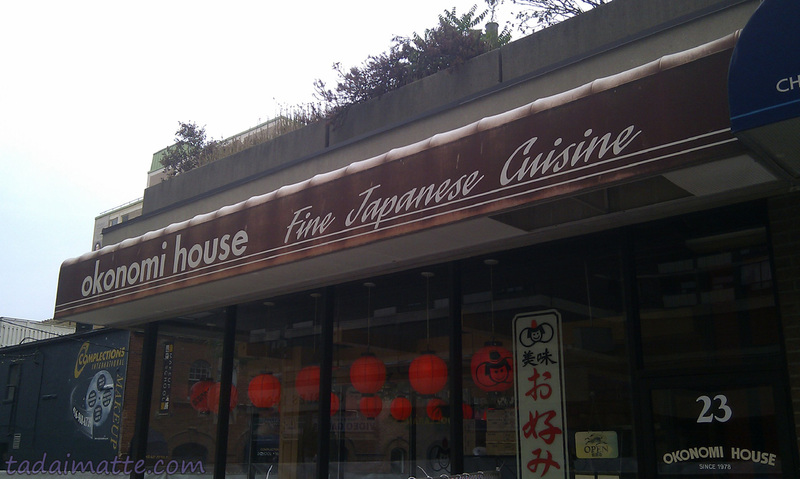 You can tell that Okonomi House has adapted its own style over the years, whether to better suit the clientele of Toronto or the owner's preference, so it's sometimes a not quite what former expats or Japanese nationals living in Canada would expect. The first time I ordered, I was shocked to see that the bonito and aonori were extras that you had to request, but of course both of these standard toppings are very un-Canadian and likely tough for some people to get used to. The size of the portions are also smaller than standard, and it's almost certain that I will leave a little bit hungry - or eat half of my dining companion's entrée. An exchange student friend was aghast to see the heavy irons used to press the pancakes into dense discs - in the town where she grew up, she had never eaten an okonomiyaki that wasn't fuwa-fuwa; 'fluffy,' and the outside of Okonomi House's okonomiyaki are also softer and less crunchy than she was used to. Chicken wasn't something either of us ever saw in Japan, either, but the whole design is supposed to be 'as you like it'! 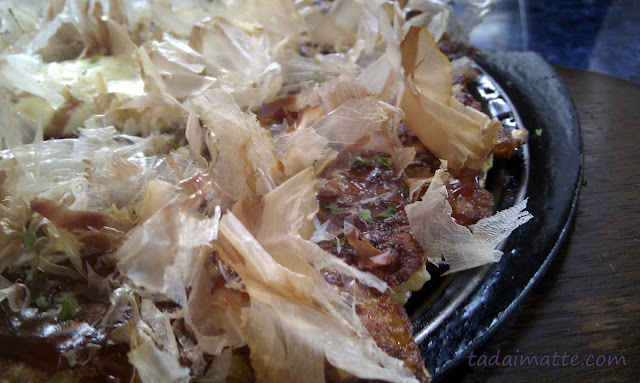 If Canadians like chicken in their okonomiyaki and would prefer to skip the extras, so be it. It may not be 100% perfect and authentic, but I'd wager a guess that the cook probably knows his clientele better than I do. Myself, I'd be thrilled to see a mochi-and-cheese option, and maybe a modan-yaki; a popular variant made with yakisoba noodles on the bottom - but I doubt the menu here is changing anytime soon, and we certainly don't want to risk the prices going up! 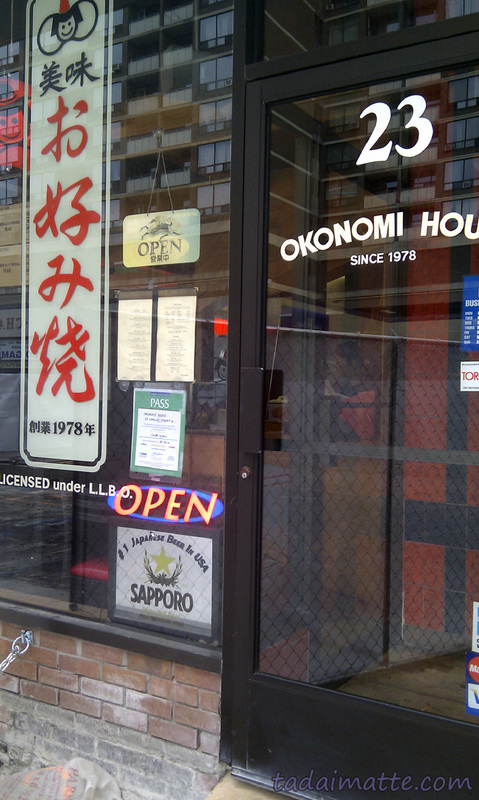 Okonomi House is the best deal in town when it comes to Japanese food; my usual lunch of a pork okonomiyaki with aonori and bonito, with a cup of green tea (sadly, the teabag version), is well under $10. It's also a place I don't feel uncomfortable coming to alone when I need to, which is always a plus for a downtown core restaurant, and they offer their food to-go. Another great thing about Okonomi House is the service. Every time I've gone, the servers have been friendly and super-attentive, checking on you just the right amount. Once or twice, the servers have picked out something in my pronunciation of words and asked if I spoke Japanese, leading to a conversation, which is something I can safely say has never happened dining anywhere else in Toronto and always makes me happy. 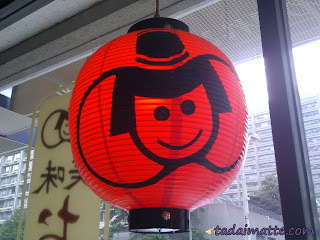 The friendly atmosphere is (well, besides the okonomiyaki!) is what keeps me coming back every time!